◇ Customized picture size, logo, packing . 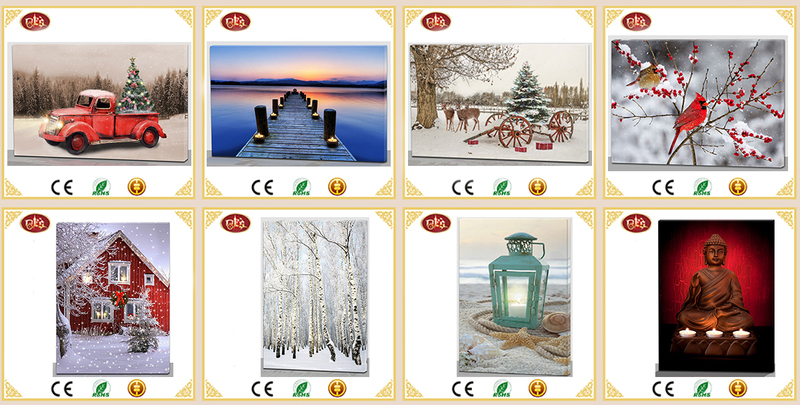 Service: prompt & professional service offered Fuzhou Bes Home Decor Co., LTD. has been a professional manufacturer of home decors including canvas prints, wooden box, framed arts, oil paintings, folding screens, and wall clocks for many years. With a good team in designing, producing and exporting, we can offer very good products and services at competitive prices. 100% of our products are exported to all over the world, especially to the American and European markets. Excellent design, good quality control and on-time delivery are always our commitment to customers from all over the world. With rich experience and very good understanding of world trend, our designers can always create correct items to satisfy your target market. Buying goods from us is your best choice.